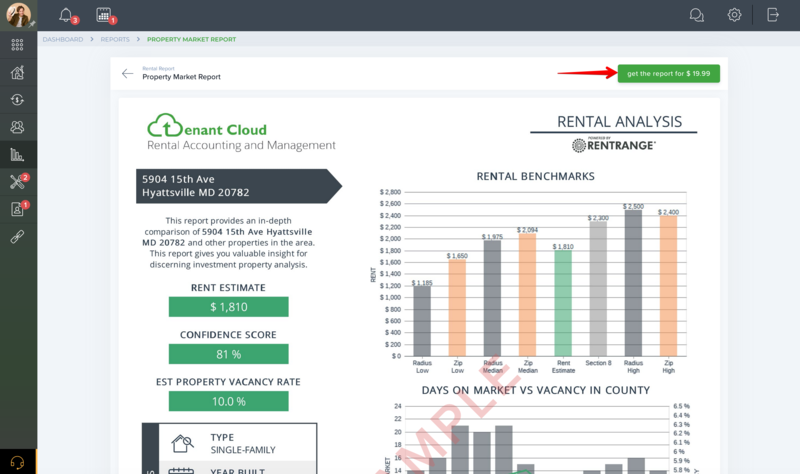 Detailed rental estimates and market trend data provide the tools you need to make informed real estate decisions. This report provides an in-depth comparison of your property and other properties in the area.This report gives you valuable insight for discerning investment property analysis. Powered by RentRange.